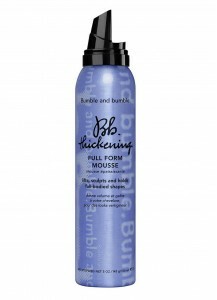 NEW A cushiony creme mousse inflates hair as you add heat to lift, sculpt and hold full-bodied silhouettes. When: On damp hair, before heat-styling. How: Shake well, then dispense into palm and spread through fingers. Work through hair, roots to ends, then blow-dry. For the illusion of more hair, layer and build.